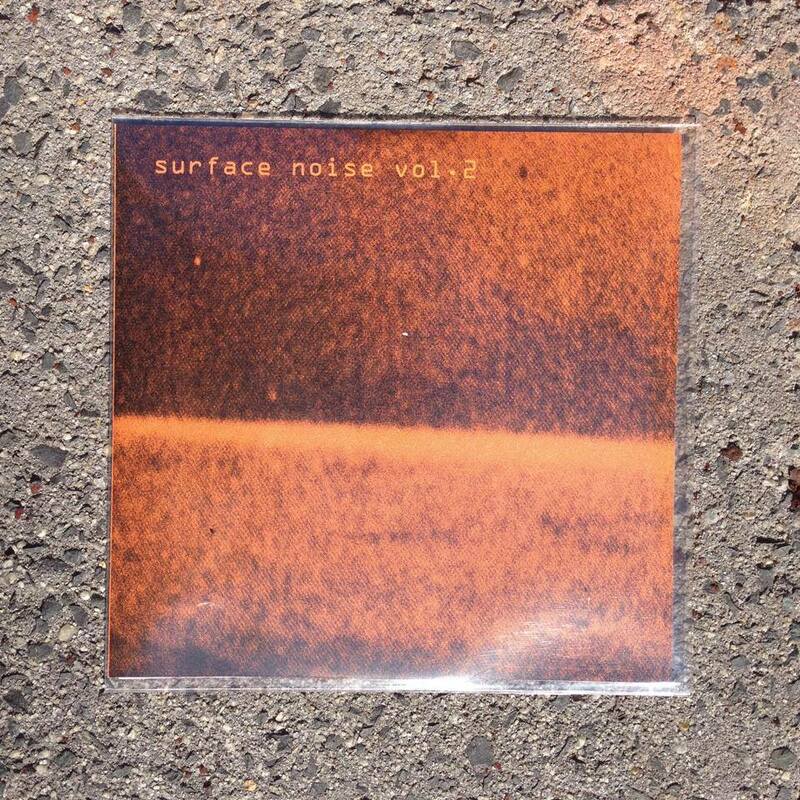 Cat Hope/White Drummer Surface Noise Vol. 2 CDR – “Fetish 25” sees Perth’s Cat Hope in bass guitar noise mode, screaming into pickups and coaxing deep frequencies from the strings with radios and whips. White Drummer takes subterranean noise literally, playing solo drumkit whilst being lowered into the icy waters of the Derwent river at MONA FOMA in 2013, not missing a beat as she continues to play assisted by breathing apparatus, all recorded live here. Ltd edition of 50 hand-numbered copies, split release with Iceage Productions.